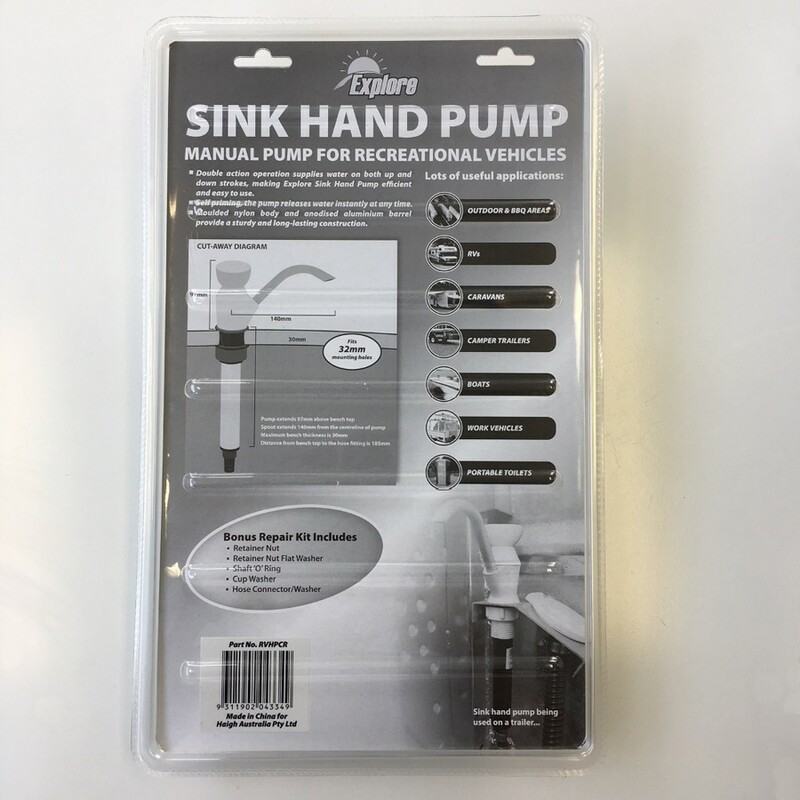 The Explore sink hand pump is a self priming manual pump for recreational vehicles such as Caravans, Camper Trailers & Motorhomes. It can also be useful in Boats, Work Vehicles or Portable Toilets. 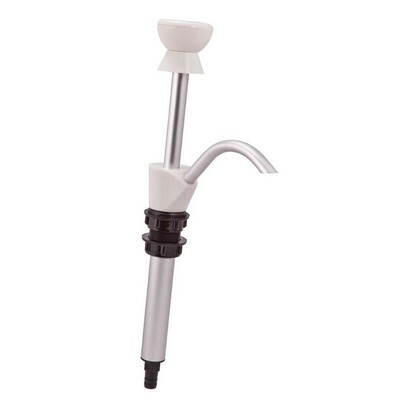 It includes a double action operation supplying water on both the up and down strokes, making it efficient and easy to use. 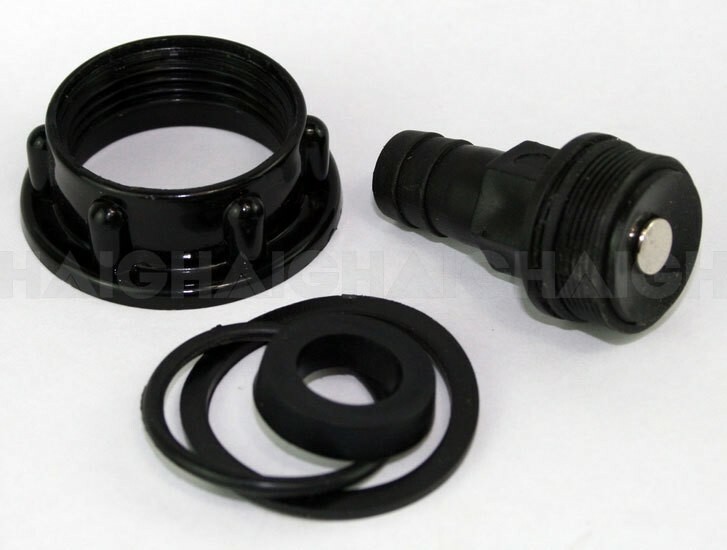 Moulded nylon body with anodised aluminium barrel for long lasting useage. 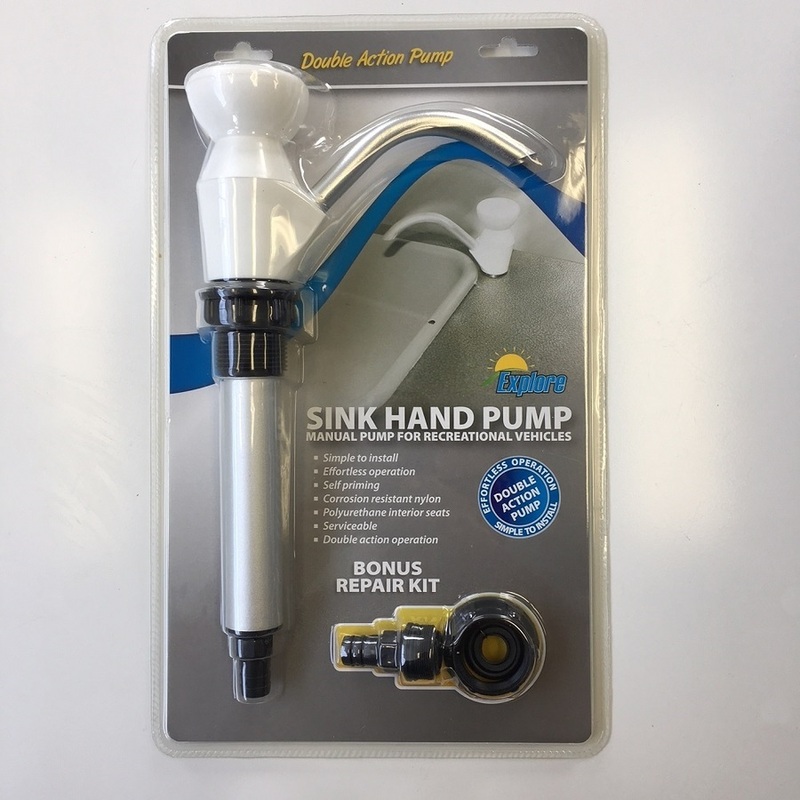 Self priming, the pump releases water instantly at any time. Easy to fit and performs well.